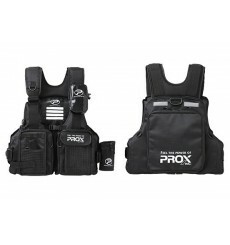 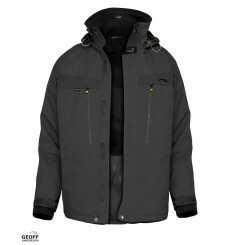 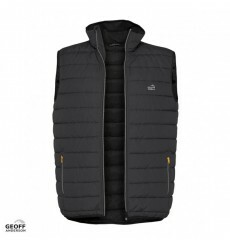 DOZER 5 Black More than 30.000 pcs sold Less than 0,02% returns 100% waterproof Breathble Pockets with magnetic closing Swivel hood Light micro fleece lining Ventilation pockets Large back pocket Built in gloves. 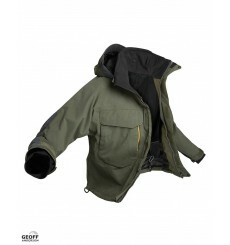 DOZER 5 Green More than 30.000 pcs sold Less than 0,02% returns 100% waterproof Breathble Pockets with magnetic closing Swivel hood Light micro fleece lining Ventilation pockets Large back pocket Built in gloves. 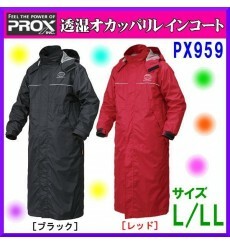 DOZER 5 Leaf More than 30.000 pcs sold Less than 0,02% returns 100% waterproof Breathble Pockets with magnetic closing Swivel hood Light micro fleece lining Ventilation pockets Large back pocket Built in gloves. 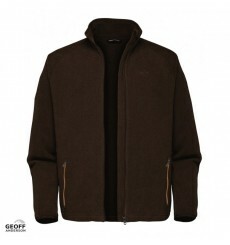 DOZER FLEECE Brown Fleece jacket in best quality.Done in double-sided fleece that efficiently insulates and carries away the body’s excess heat.The perfect match for your Dozer jacket. 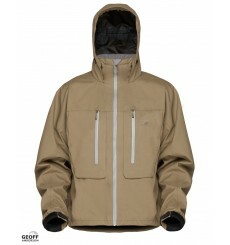 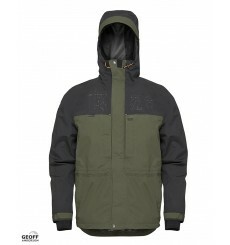 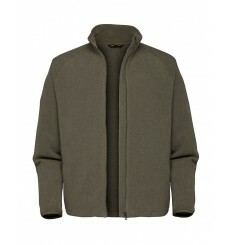 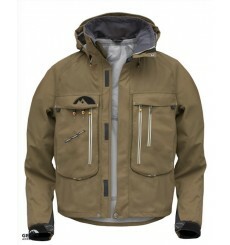 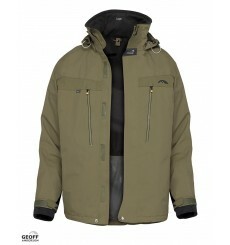 DOZER FLEECE GreenFleece jacket in best quality.Done in double-sided fleece that efficiently insulates and carries away the body’s excess heat.The perfect match for your Dozer jacket. XANADO Leadgrey 100% waterproof Best European quality Made in EU Optimal breathbability Strong shell fabric Self closing pockets 5 pockets Environmentally freindly Biodegradable technology 3 ply lightweight.